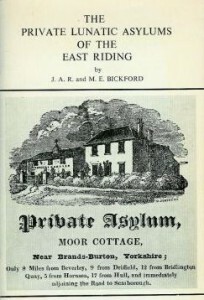 The origins of the original Hull Borough Asylum lie as long ago as 1814 when the private madhouse, the Sculcoates Refuge was established in Cannon Street, Hull. 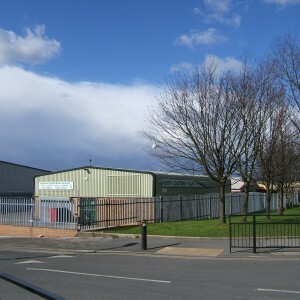 Eventually the property was acquired by to local doctors, John Alderson and Richard Casson and a second establishment, the Summergangs Retreat was added to offer more space. 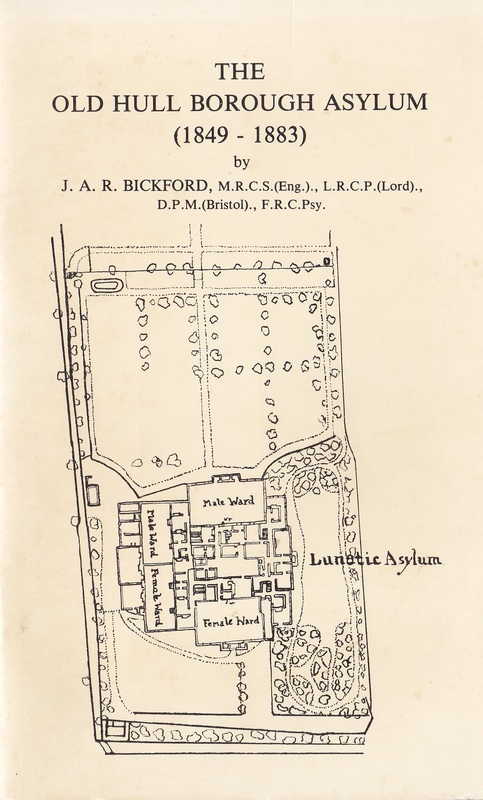 The need for a larger establishment on one site with greater capacity had become essential and land was purchased to the west of the city on which a purpose built asylum could be built. At the time both the Kingston upon Hull and the East Riding authorities were sending pauper inmates to the Refuge although a smaller proportion were also privately funded. 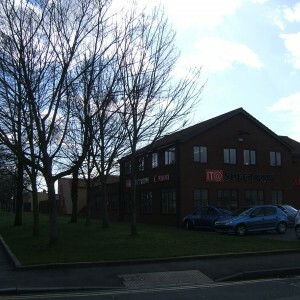 The new asylum occupied a site broadly bounded to the south by the main Anlaby Turnpike Road, to the east by Pipers Lane (now part of West Parade) and to the north by Spring Bank. The east side would eventually be formed by the Victoria Dock Branch of the Hull and Selby Railway. Accessed from the Anlaby Turnpike the site was approached by an unmade, unlit lane, known as Asylum Lane (later Argyle Street). The lane was to cross first the mainline of the Hull and Selby Railway, followed by the Bridlington Branch of that railway, with the junction of the two located immediately east of the lane. The mainline had already been under construction prior to the development of the asylum, opening in 1840, whereas the link to the Bridlington Branch followed in 1846. The new Hull and East Riding Refuge planned for 100 inmates was completed in early 1839 and was formed of a quadrangular design. Male wards were located to the north, with females to the south, each bounded by high walled airing courts. A dining hall, female refectory ward, gentleman’s rooms and a billiard room were all included in the complex by the mid 1840’s. Inmates from Hull were transferred first, with those supported by the East Riding, remaining at the Sculcoates Refuge following later in 1840 after which the Cannon Street site was vacated, Summergangs Retreat having already closed by 1836. Prior to opening Dr James Alderson, son of John, chose to leave the arrangement for St. Mary’s Hospital, Paddington, requiring Richard Casson to purchase his share, resulting in a difficult financial predicament eventually resulting in the sale of the Casson’s private practice in Hull to finance it. Richard Casson left Hull for London, having sold the asylum to his son, Francis Wood Casson who would take on the role of proprietor. 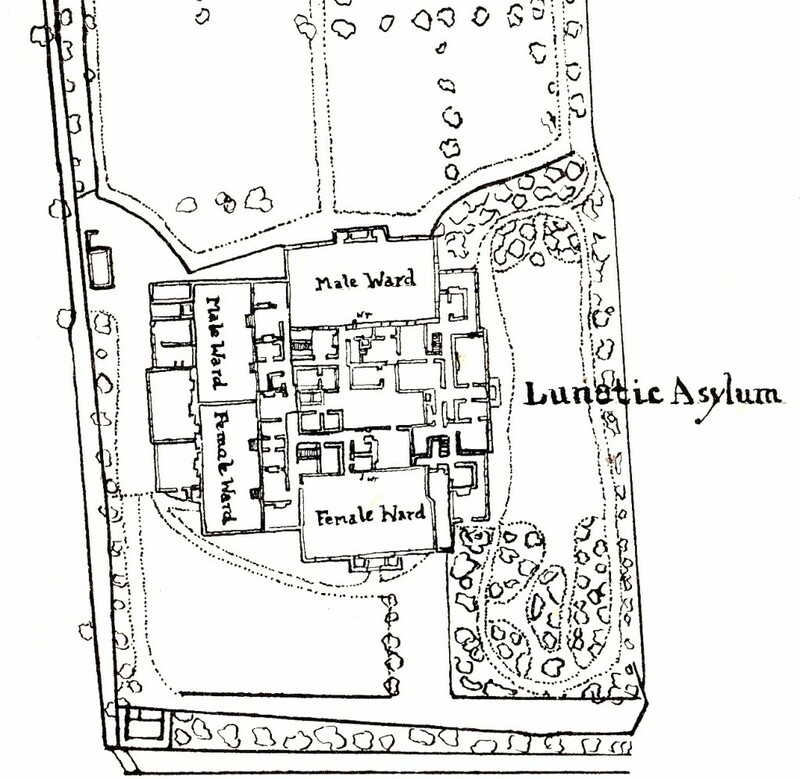 The asylum was expanded the same year with a new female day room built into the airing court and the institutions capacity was expanded to 115. 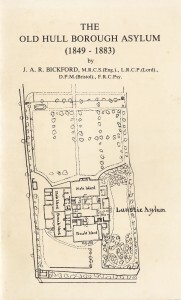 The Casson’s strongly advocated humane management of patients as was demonstrated at The Retreat, York and reports consistently showed minimal record of mechanical restraint used in comparison with contemporary asylums. The passing of the Lunacy act of 1845 was to have significant repercussions for the asylum and Dr. Casson, firstly requiring visits by the Commissioners in Lunacy who reported on conditions at the Refuge, secondly the need for the Hull Corporation to provide its own accommodation. Kingson upon Hull Corporation initially resisted their obligations and by 1848 in line with the law the responsibility for the development of an asylum passed to the Hull Justices of the Peace. The Justices were given therefore given the authority to either construct or purchase an asylum and oversee its management, the Kingston Corporation footing the bill, having given up the ability to challenge the charges due to their inaction. • They could unite with subscribers in an asylum partially supported by voluntary contributions. When considering their options, the Justices considered the first two. They approached the neighbouring authorities of the East Riding and the Lincolnshire Parts of Lindsey, across the Humber, but neither were prepared to consider a combined asylum, having both already formed alliances themselves. The Justices then proceeded with their alternative option of proceeding alone with a view to purchasing the Hull and East Riding Refuge from Mr Casson for the purpose. 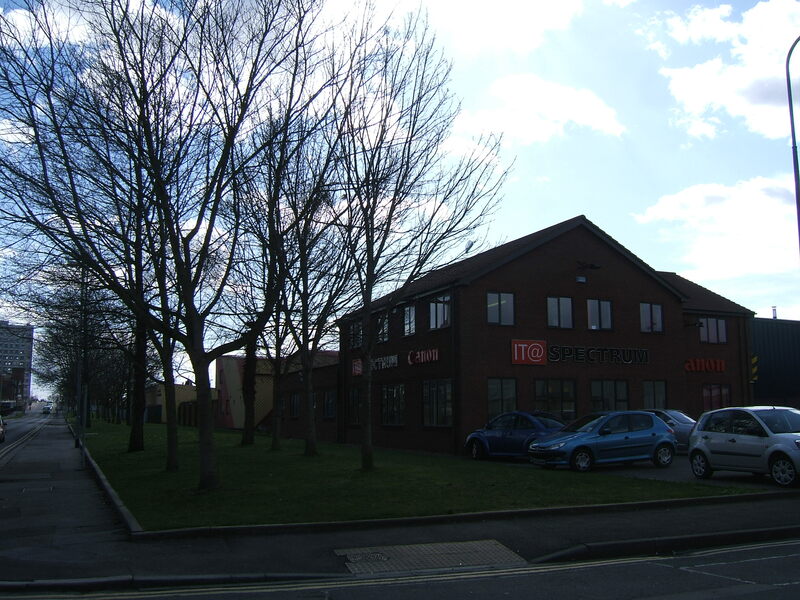 Initially the sought to purchase only half the premises representing the capacity that they actually needed but the Commissioners were resolutely against this. The justices then sought a site for a new asylum structure but baulked at the comparative cost and came to an arrangement to Mr Casson including additional land as stipulated by the Commissioners. As part of the arrangement, Mr Casson and a number of his staff were retained to operate the asylum. The Commissioners stipulated that Mr Casson was required to live on site as Superintendent, a condition to which he was initially resistant. From 1851 he took up residence in the east wing with his family with a large garden attached, but conditions in that part of the building remained poor and subsequently affected his health. Casson was able to keep a second private asylum at Field House on First Lane Anlaby to provide additional income and this operated between 1849 and 1855. The Hull Borough Asylum opened in July 1849, having closed immediately prior as the Hull and East Riding Refuge. Th site was soon found by each party involved to be less than suitable for the purpose. Aside from Mr Casson’s damp residence, the site was generally low lying, the lane approaching was poorly made up and had to negotiate to railway lines and open drains surrounded the site into which local sewage was discharged. The Hull workhouse joined the asylum, being relocated to the junction of Anlaby Road and Asylum Lane in 1852. Various improvements were made in the 1860’s including the demolition of the 15ft airing court walls to provide better aspect for the inmates. The laundry was rebuilt in 1868 and a upper storey provided a dormitory for inmate laundry workers. This was followed in 1870 by a fever ward, converted prior to opening to be used as a detached chapel at the instigation of the Commissioners in Lunacy. At around this time the Hull authorities declined an offer for a joint asylum with the East Riding who were leaving their union with the North Riding at Clifton Asylum for a new property at Walkington. Hull later regretted the decision but attempts solicit a union later in the same decade were rebuffed. Apart from the criticisms of the Commissioners in Lunacy, Dr. Casson and the Justices were also frequently at odds with the Hull Corporation and the Sculcoates Poor Law Guardians, although the Hull Guardians were more amenable. Both poor law unions managed paupers at the asylum and the costs charged to the Guardians for their keep was frequently a cause for concern. The Hull Corporation were continually frustrated by costs incurred by the visitors for which they were compelled to pay whilst effectively having no ability to avoid or challenge them. Dr. Casson died in post in 1875, after a chronic rheumatic illness largely considered to be induced by the defective residence in which he lived. He was replaced briefly by Dr. John Wallis until 1878 and then by Dr. John Merson. Under his superintendence plans for a new asylum were revived and actively pursued by the Justices. 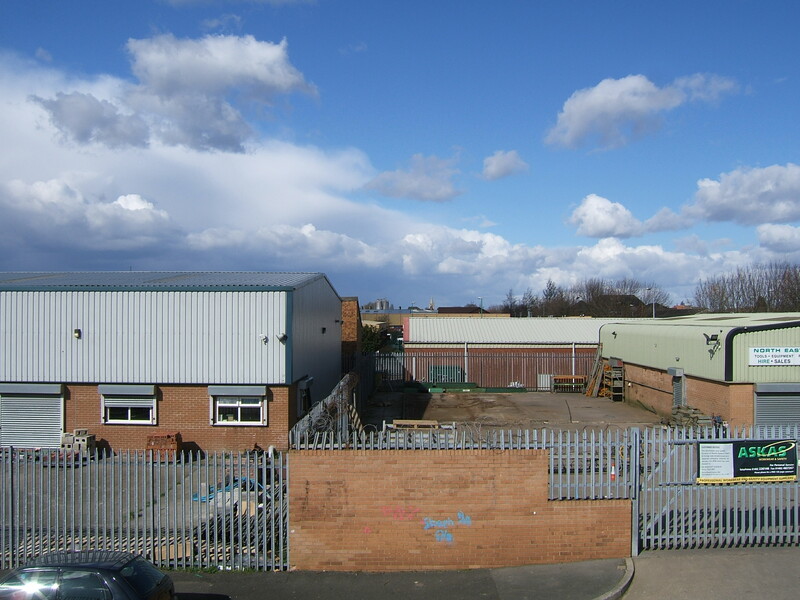 The main contenders for sites comprised De la Pole Farm at Willerby or the more expensive Tranby Park Estate near Hessle. After some deliberation, the Commissioners in Lunacy approved the De la Pole Farm site to the relief of the Hull Corporation. It was then Hull Corporation’s turn to usurp the Justices for management of the new asylum. The corporation used an act of parliament then being put through parliament to transfer authority for the new institution to their asylum committee enabling them to maintain control over the costs incurred. With the opening of the new asylum on 8th December 1883, the old asylum was vacated. By 1888 plans had been made to redevelop the site for housing. The site of the asylum, it’s grounds and neighbouring open land were replaced by Londesborough, Kimberley and Wyndham Streets which were lined by tightly packed passages of terraced artisan’s dwellings with larger properties facing onto Argyle Street (Asylum Lane) which was now made up properly with a bridge built around 1887 over the railway lines. These properties were subject to deterioration and war damage with gaps appearing in the closely spaced terraces. 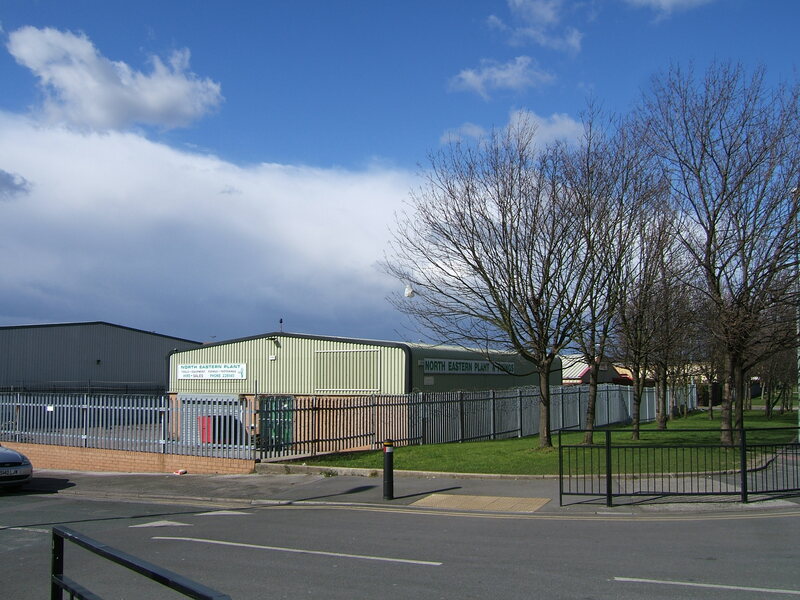 The area either side of Argyle Road was subject to compulsory purchase from 1972 and had been demolished by 1980. 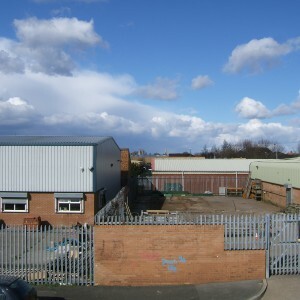 The site of the asylum is now occupied by a range of light industrial premises and no indication of the asylum building survives. The remains of the Victoria Docks Railway branch survives as a siding at the west of the site, with Londesborough Street, Argyle Street and Trinity Street forming the boundaries of the main asylum grounds.